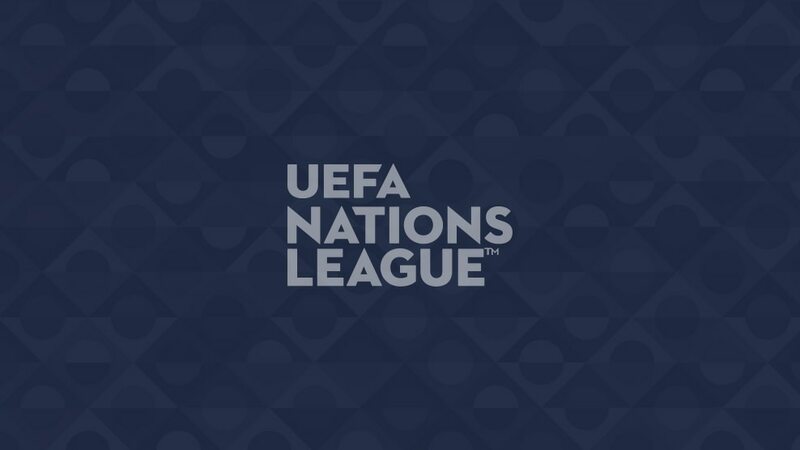 What are the lyrics to the UEFA Nations League Anthem? The UEFA Nations League Anthem was composed by Giorgio Tuinfort and Franck van der Heijden, and recorded with the help of the Netherlands Radio Choir and the Radio Philharmonic Orchestra, which is based in the Dutch town of Hilversum. The lyrics of the anthem are in Latin, and it was performed in public for the first time at the UEFA Nations League draw in Lausanne in January. The lyrics capture the unity of the supporters, plus the importance of the competition for the respective nations. "Even though the football players battle it out on the pitch, they still unite people," Tuinfort added. "For us, this is the most important message."